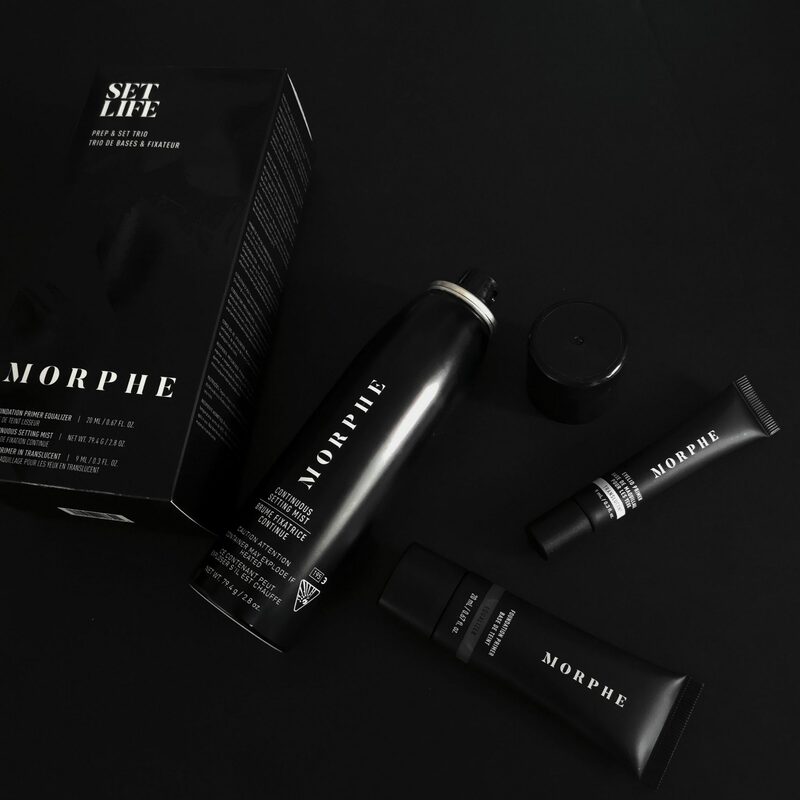 Morphe Cosmetics is known for its affordable, but high-quality products. Having originally made its mark with their fab brushes (I have a few in my collection that I do indeed, love), Morphe has moved past this into pretty much every area of makeup and are doing so with huge success. It recently opened stores in Westfield Stratford and in Birmingham and can’t wait to see where else they go to. This set caught my eye on their website and the focus is on priming and setting the skin. Here are my thoughts on the set. It’s more of a blurring primer but still feels quite hydrating. It’s clear and has a gel-like consistency so works on all skin types. Skin feels ready for makeup application and makeup applies great over it. It makes the skin feel soft and smooth, ready for makeup application. It aims to blur imperfections. 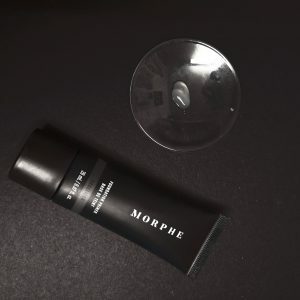 I wouldn’t call this a pore-filling primer, but it does help to blur the pores a little and make the skin appear smoother. 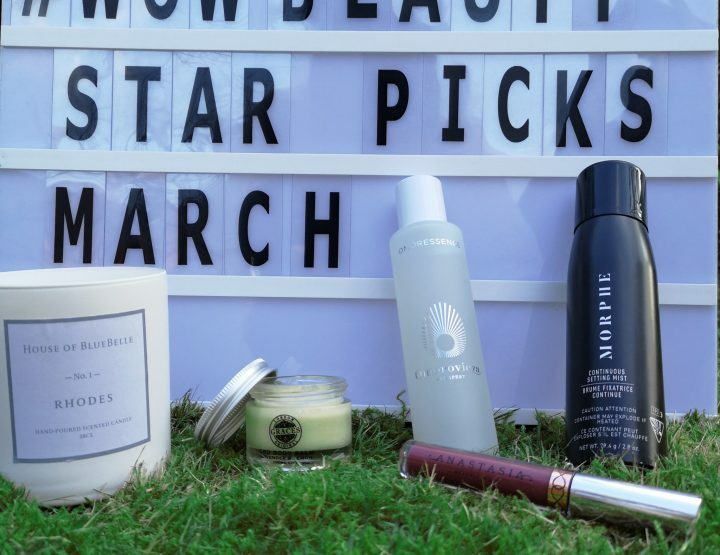 Great for – normal to oily skin. 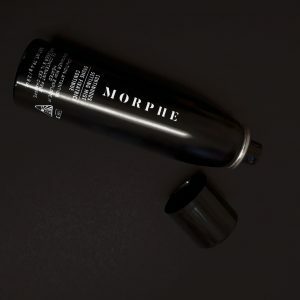 Morphe also has a ‘Revitaliser’ primer, which is supposed to be more moisturising. I haven’t tried this yet, but I am intrigued! 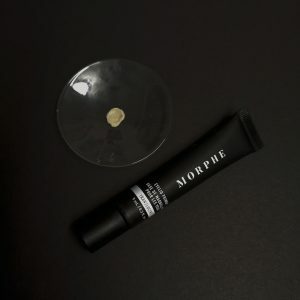 This primer is more for normal to dry skin. This eyeshadow base is translucent and has a slightly velvety feel to it. You let it sit for a moment before you apply your eyeshadow to let it dry down a little. This certainly helps to make colours adhere to the skin more effectively and colours appear brighter and more pigmented instantly, particularly matte shades. You can see this in my swatch below. The top swatch is with primer and the swatch below is without primer on bare skin – using the same brush and the same eyeshadow shade. Fabulous! It also really helps to make your eyeshadow last longer – I noticed this particularly when I went to wash it off. 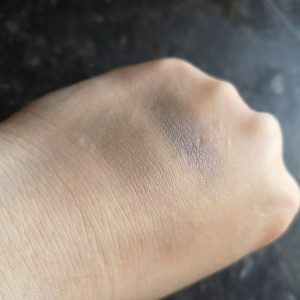 Usually, just a swatch of light coloured eyeshadow easily comes off with a little water – but when combined with the primer, the same eyeshadow stayed put and needed oil to remove it. So for those of you that struggle to keep their eyeshadow intact throughout the day – this will be a lifesaver! Once this product dries down, it does not budge. I found this out when I looked in the mirror whilst I was letting it sit, realised it hasn’t been blended completely and then actually had to use an oil to remove it because nothing else would budge it. Great when you want something to last all day! Apply to bare lids. Their instructions say to wait for 60 seconds, which would give it time to dry a little before application. You don’t need a lot. This was the product I was most excited about trying. It is called a continuous setting mist and is in an aerosol can. What’s great is that it doesn’t hit you in the face and leave odd watermarks like some setting sprays can (for those of you who have had this happen to them – you know what I mean!). The mist feels great, light and refreshing on the skin – locking in makeup and helping powders merge into the skin beautifully. It also helps give a nice glow to the skin- but nothing too much, it’s nice and subtle. What’s unique is that it is in an aerosol can – meaning it’s not a pump spray like what you’d normally find. My concern was that it would be quite chemically – but it smells pleasant and the ingredients list isn’t alcohol leaden. Even though it’s in an aerosol can – don’t mistake this for hairspray or a deodorant! It contains ingredients like papaya fruit extract and grape seed extract to care for the skin, which is great. I just love how this sprays – evenly and not heavy, just the perfect amount. Love it as the last step in my makeup routine. 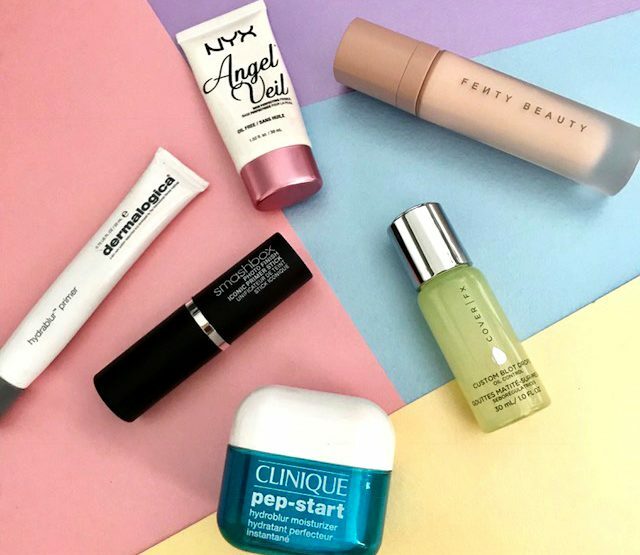 These are the items that you need in your makeup bag!